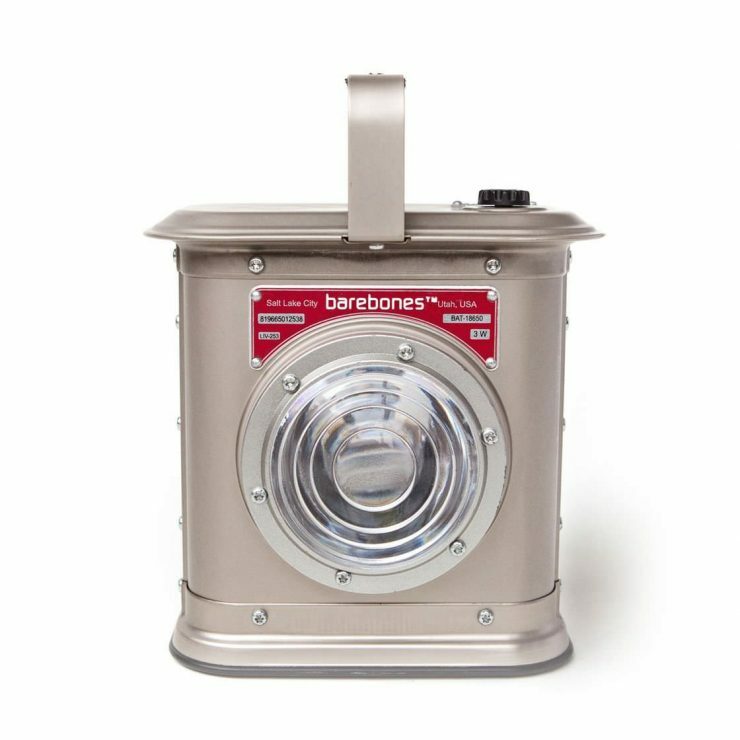 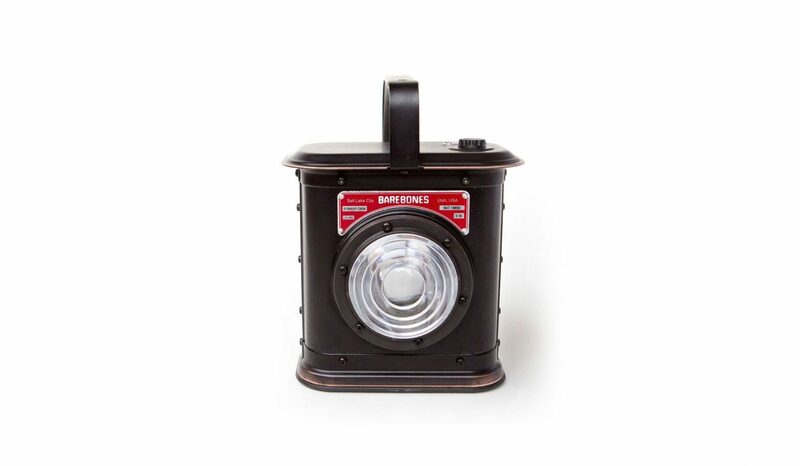 The Barebones Canyon Lantern is a lithium-ion powered LED lantern that can provide both directional and ambient light – thanks to its extensible front lens. 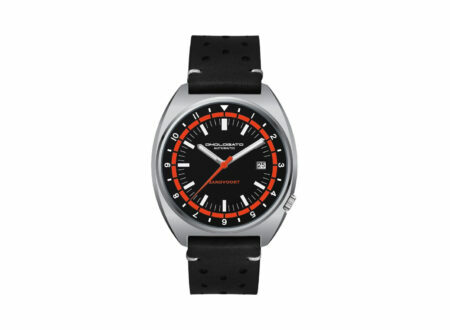 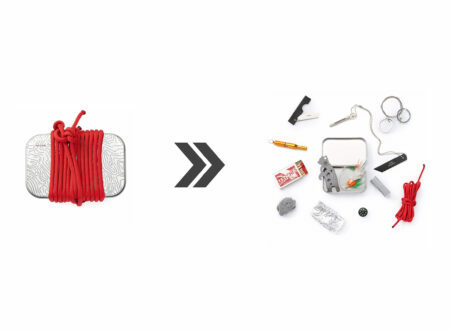 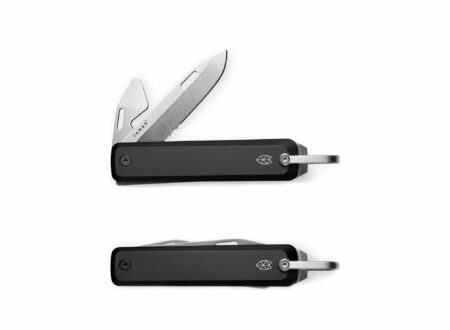 It’s also capable of recharging your electronic devices on the go thanks to its USB port, which is used to recharge its own battery or to top up the battery in your camera, phone, tablet, or GPS unit. 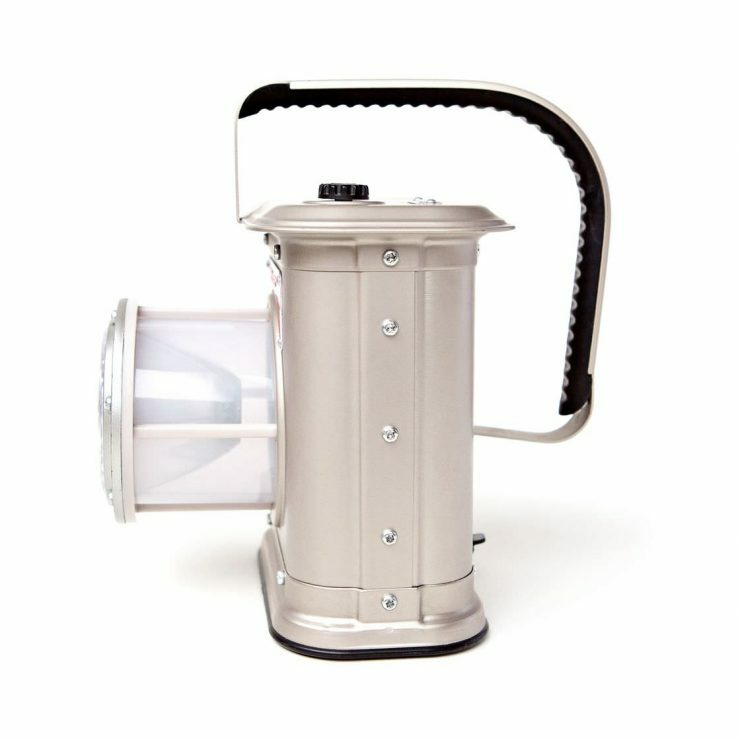 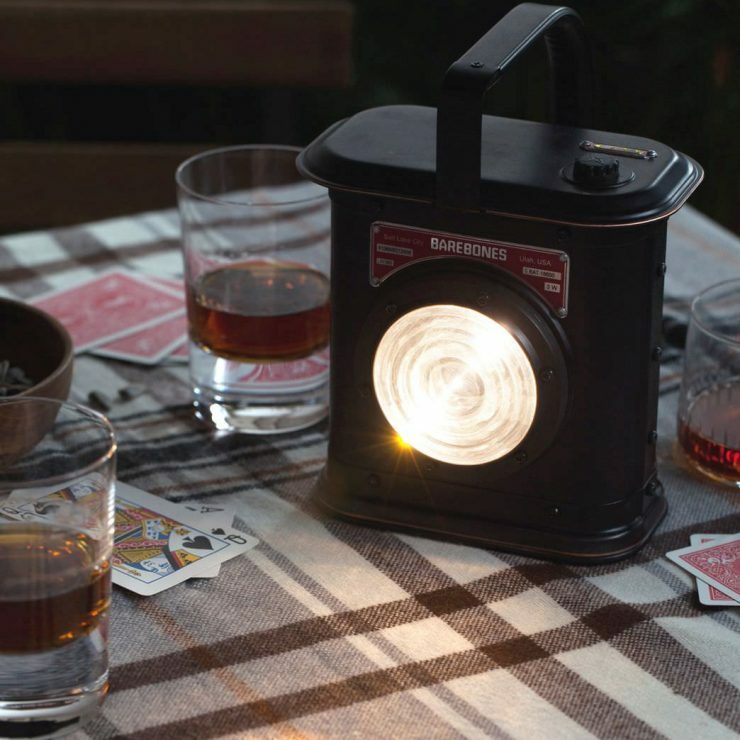 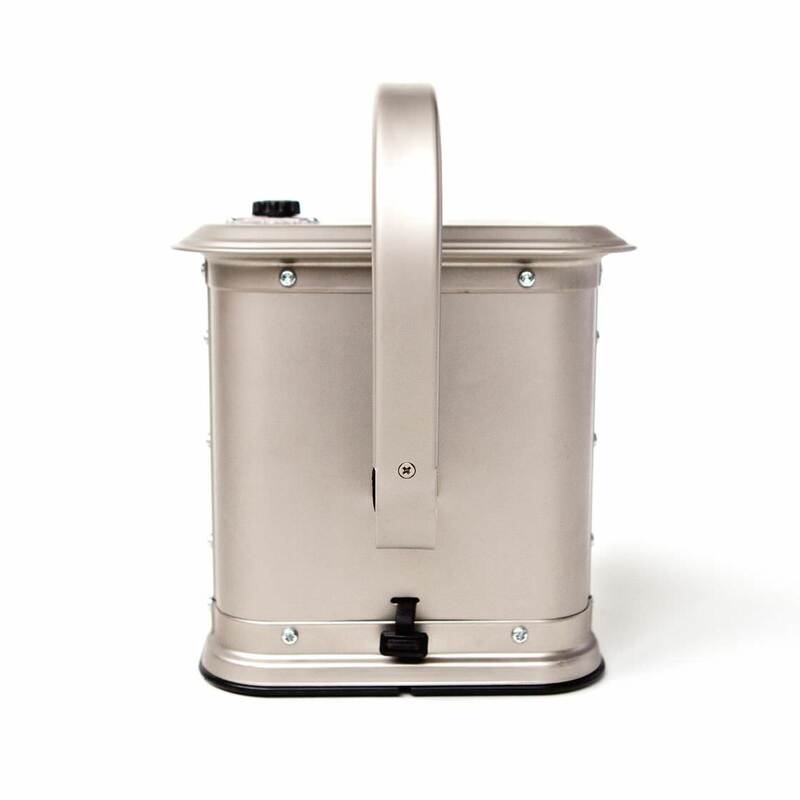 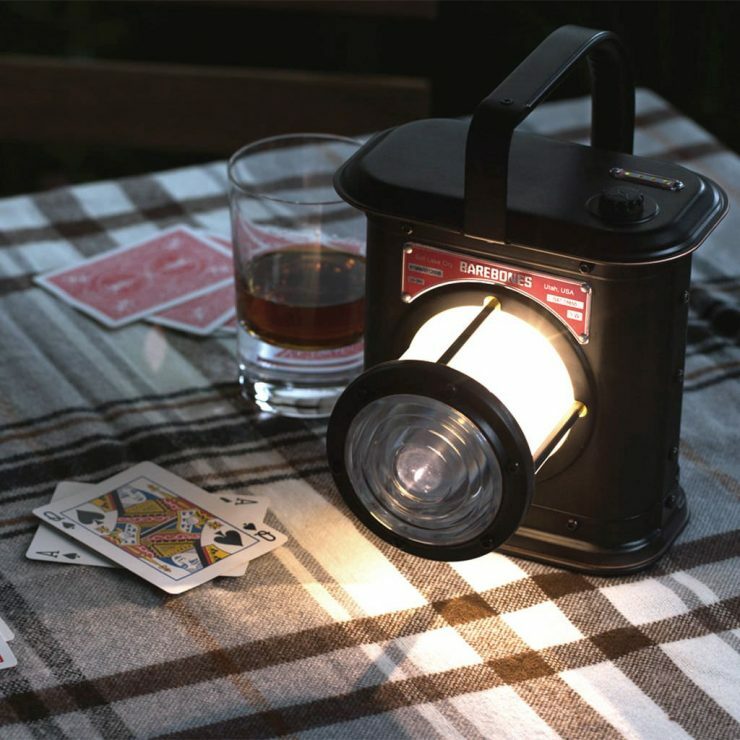 Although it’s designed for use camping and in other off-road pursuits, the Canyon Lantern is also a great thing to have around the house in case of power outages – its ability to recharge your other devices even when the grid is down would come in very handy indeed.